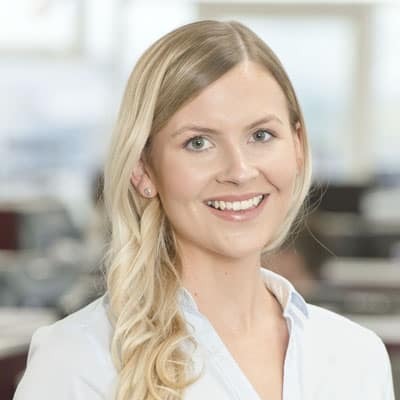 Sophie joined Gordons in September 2018 as a solicitor in the Commercial Property department. Prior to joining Gordons, she completed her training contract at a property specialist firm in central London. Sophie studied Law at the University of Leeds before completing the LPC.